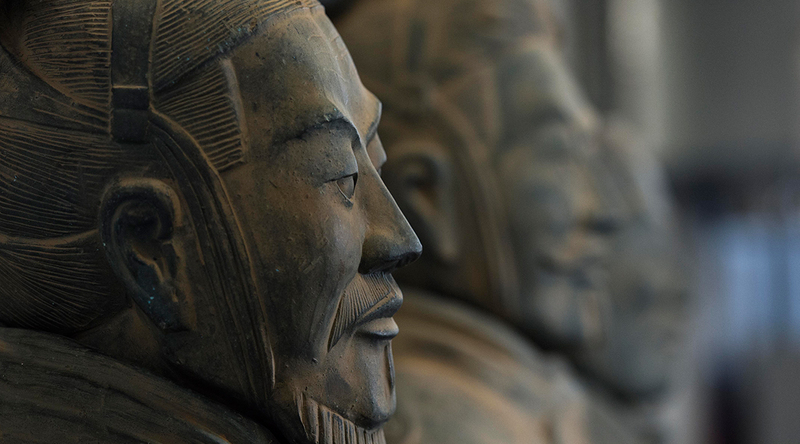 Here's our latest on new technologies, design support initiatives, events and some of our project work. Please feel free to contact Designblok if you feel we can help in anyway. 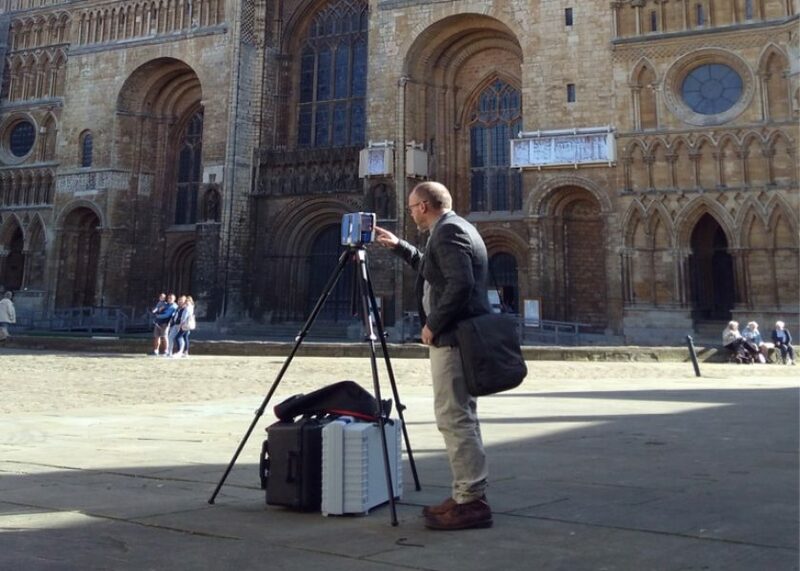 Designblok are always looking to add to their comprehensive collection of 3D full colour scanning equipment and this month sees the arrival of our latest piece, Faro’s top of the range large scale laser scanner, their Focus X330 HDR. 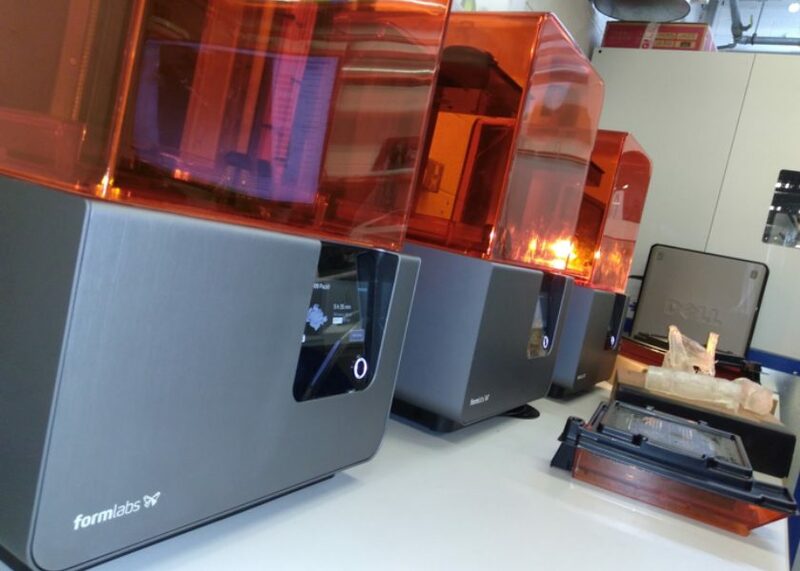 Perfectly formed, introducing our new 3D Formlab Form2 SLA resin printers. 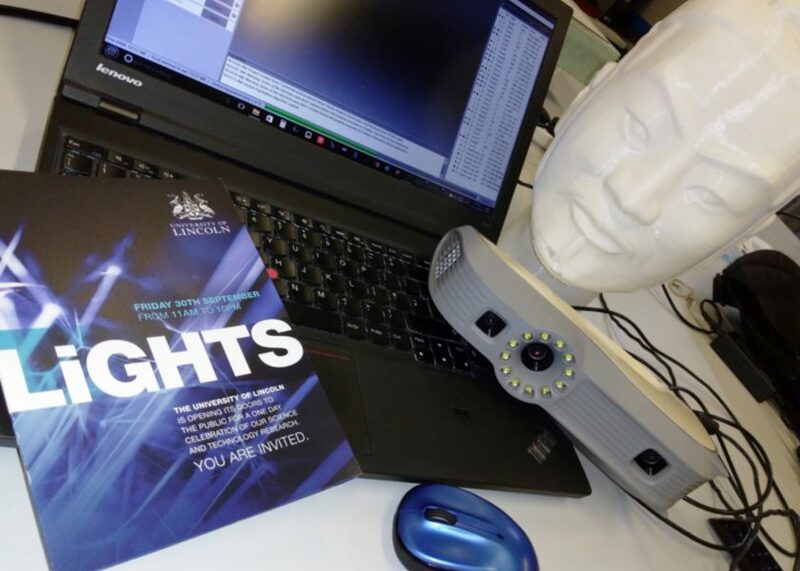 One of Designblok’s scanning and replication projects, the life-size Terracotta Warriors’ statues, were among the fascinating items that greeted visitors at the LiGHTS Nights one-day science showcase hosted by the University of Lincoln in September.